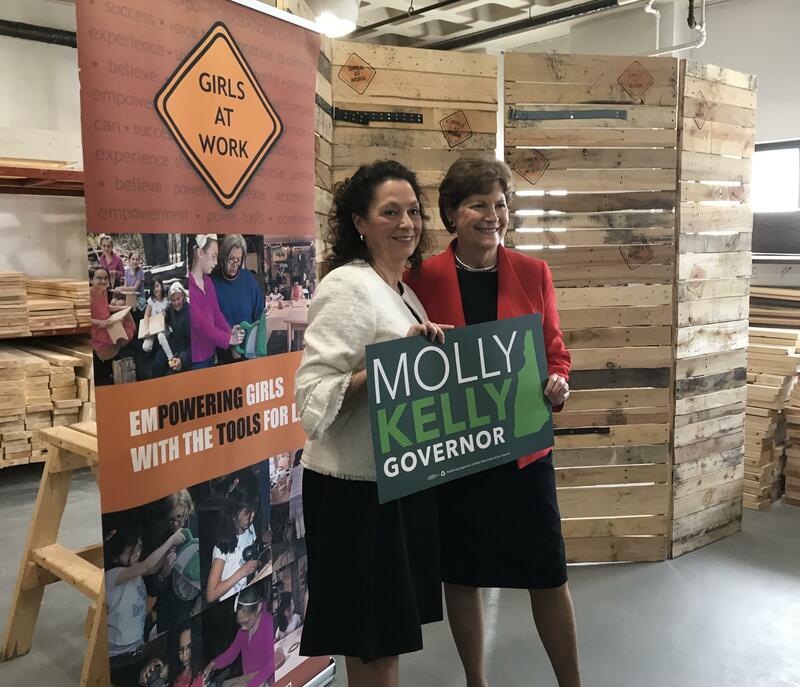 Molly Kelly, a Democrat running for N.H. governor, receives the endorsement of Sen. Jeanne Shaheen on May 2, 2018. Senator Jeanne Shaheen endorsed Democrat Molly Kelly for governor in Manchester today. Shaheen and Kelly spoke in the workshop of the Queen City non-profit Girls at Work, where young women learn about the construction trade. The podium for the event was built by girls in the program for a then-mayoral candidate Joyce Craig, who went on to be elected Manchester mayor last year. That wasn't lost on Kelly. “I think it's a lucky one,” she said. As a former governor of New Hampshire, Shaheen said she knows the qualities it takes for the job, and that she believes Kelly has them. Shaheen also praised Kelly's focus on expanding job training for young people during her time in the state senate. Kelly says that will remain an emphasis if she's governor. Kelly called out Governor Chris Sununu, a first-term Republican, for what she says are millions of dollars in tax breaks for corporations. She also voiced her stance against any plan that would transfer money from public schools to pay for private school vouchers. Kelly faces former Portsmouth Mayor Steve Marchand in the Democratic primary. Former state Senator Molly Kelly of Harrisville announced that she is running for governor. 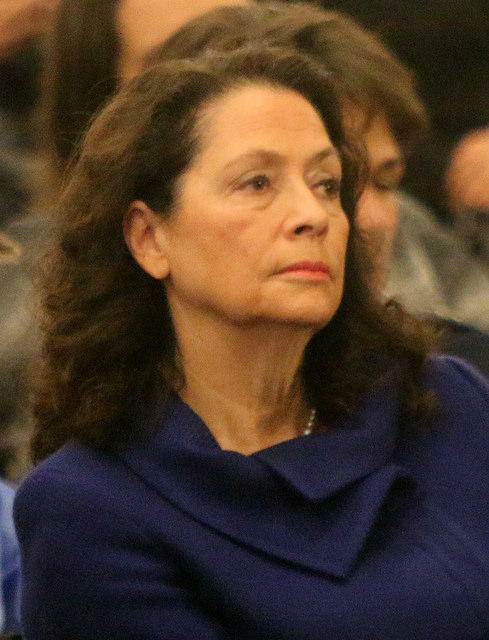 She will face former Portsmouth Mayor Steve Marchand in the Democratic Party primary and possibly face Republican incumbent Gov. Chris Sununu in November. All Things Considered host Peter Biello spoke with Kelly about her campaign. So why did you decide to enter the race now? Former New Hampshire state Senator Molly Kelly, a Democrat, says she's running for governor. 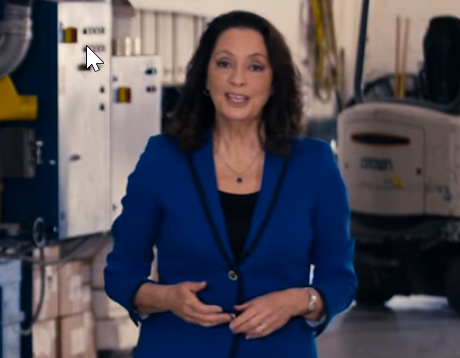 Kelly, of Harrisville, says in a video released at midnight Monday that she worked in the Senate on getting training and education for advanced manufacturing jobs, but that funding has been cut. She also said she would veto any plan that takes money from public schools to pay for vouchers for private schools. 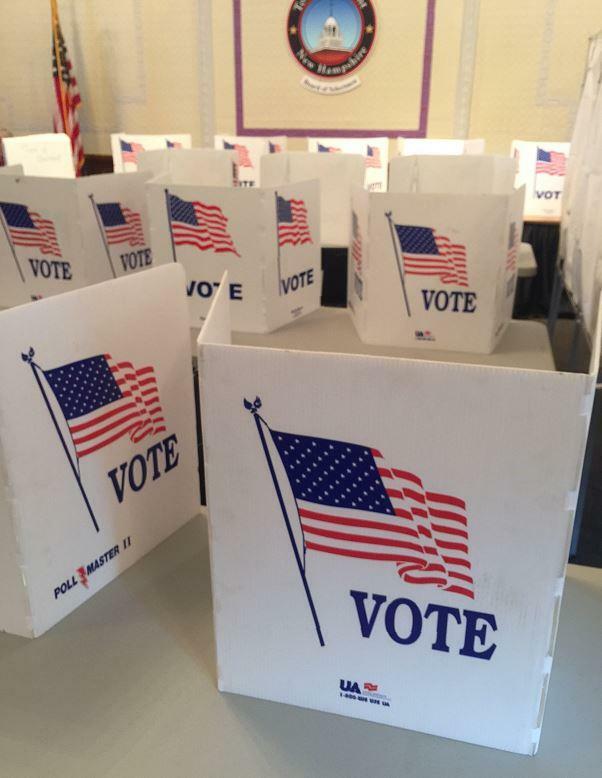 With its paper ballots and in-person registration requirements, New Hampshire's voting system is less digitally wired — and therefore somewhat less susceptible to cyberattacks — than many of its peers.